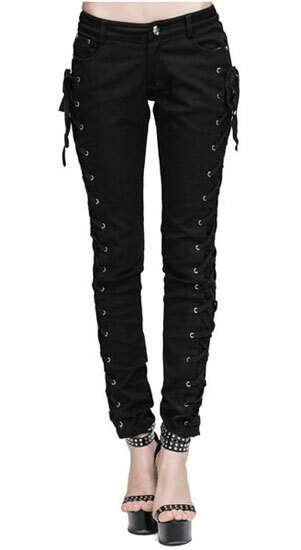 These great looking pair of black side lace jeans have two front and two back pockets. 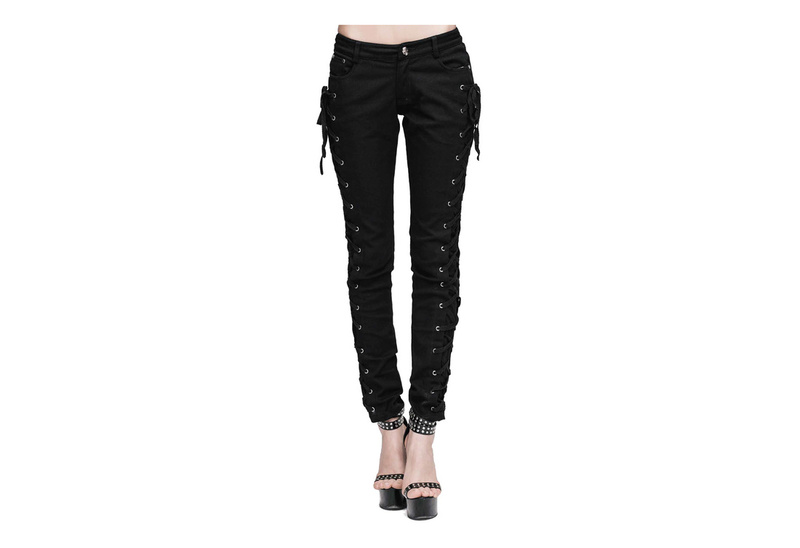 The side has eyelets and lace on the legs allowing you to form fit the jeans. Yes, these are imported but, they are stocked and shipped from Rivithead in California. Answered by Blue on Thursday 26 July, 2018.